Vensa Health have topped off a successful year with the hosting of the Auckland Practice Managers and Administrators of New Zealand (PMAANZ)Christmas gathering and final branch meeting for 2018. The day, which was well attended by Practice Managers, Administrators, Primary Health Organisation (PHO) staff and the Medical Assurance Society (MAS) was a huge success. Speakers included Shaun Phelan from MAS on financial management and benchmarking, Sue Neems from Drury Surgery on coaching staff, as well as Dr Tom Varghese and Grant White from Vensa discussing Vensa’s patient portal and how to get the most out of their unique Account Management tool, VensaPay. Feedback on the event has been fantastic, with PMAANZ National Executive Chair and Practice Manager at Royal Heights Medical Centre, Henrietta Taia saying she was “very impressed with the effort the Vensa team made to make the venue very Christmassy” and that “the event went extremely well”. Ruth Mansell, Practice Manager at Stoddard Road Medical Centre and Hillsborough Medical Centre, agreed saying that she “loved it!” and that the Vensa team were very friendly and accommodating. The presentation by Dr Tom Varghese and Grant White on VensaPay and the wider Vensa.com platform was well received by those attending. Mrs Taia, said that they “did a great job introducing our PMAANZ members to VensaPay” and that she was personally “highly impressed with the VensaPay product”. 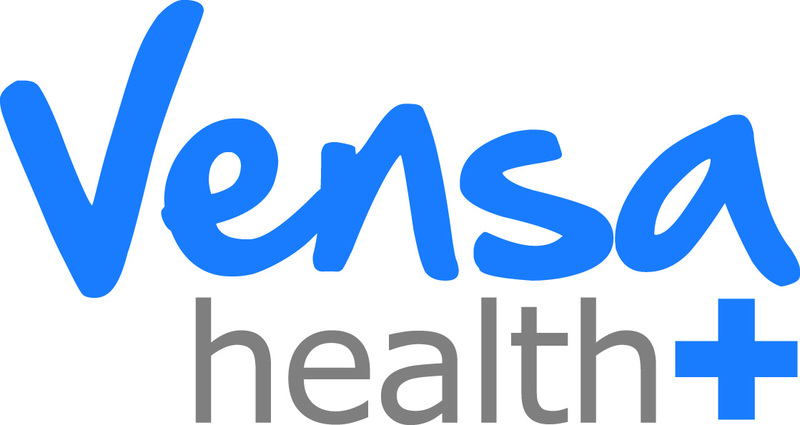 Sue Neems, PMAANZ National Executive Branch Liaison and Practice Manager at Drury Surgery said it was “informative and well presented” and that over the years she had found the Vensa team “exceptionally personable and friendly with very good customer service”. Since the event, Vensa has been approached by attendees about using VensaPay in their practice. One of these, Mrs Taia, says “she is excited to start using VensaPay. The service will reduce costs and offer our patients another payment method for overdue accounts”. Vensa are excited to build on this relationship with PMAANZ in the future. Dr Tom Varghese, Practice Success and Innovation for Auckland and Northland at Vensa, says that the event was a “good way to kick off their relationship” and that they would like to look at running further joint meetings in 2019. For more information on the event or VensaPay please phone 0800736 463 to connect with the Vensa support team.